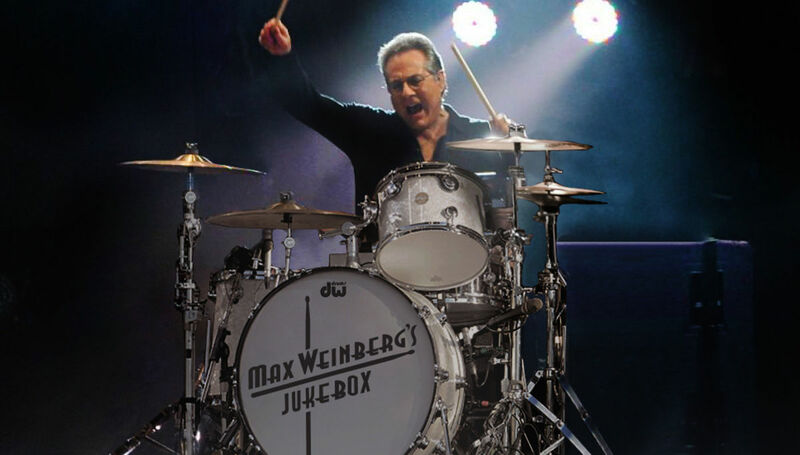 Prepare To Party Performing over 80 shows so far throughout 2017 and 2018 Max Weinberg’s Jukebox continues to barnstorm the country, blasting out the hits! As Chuck Berry instructed us in his classic “School Days,”…drop the coin right into the slot” audiences have thoroughly embraced the idea of picking and calling out the songs the band pays—in real time and in a variety of intimate venues. From Beatles to Bruce and Stones to Steppenwolf the band infuses these classics with the respect the songs deserve. As one fan said, “It’s not a concert—it’s party! The bar was packed!” But don’t take our word for it. 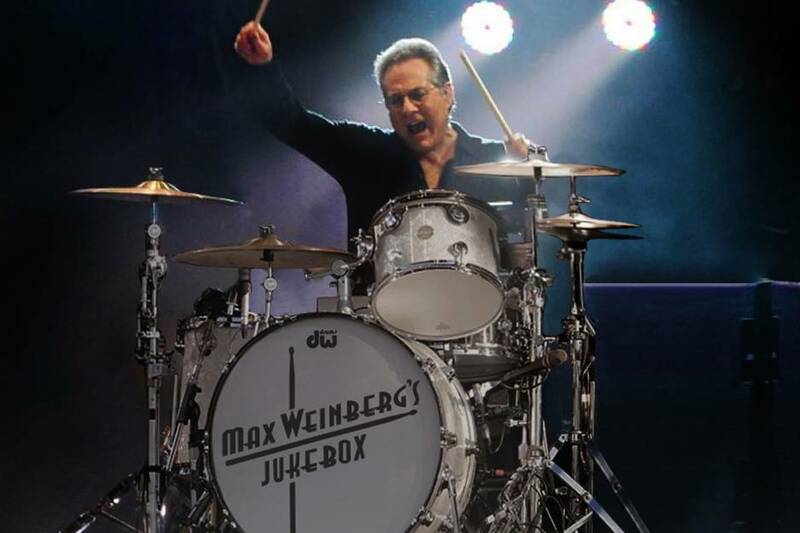 Here’s what Marc Steczyk, director of the Lincoln Amphitheater, in Indiana, had to say: “Max Weinberg’s Jukebox was one of the most interactive, energetic performances that we’ve ever had at the Lincoln Amphitheater! Max, literally, leaves the stage to be amongst the crowd—his fans—and lets them pick the set list from a scrolling list of 300+ songs…and they play it…on the spot…spot on! Max is a pro’s pro, as was his entire band—tremendously professional to work with and a great asset to our entire performance series!" PRIVATE VIP MEET & GREET TICKETS AVAILABLE! VIP Tickets include a photo-op with Mr. Weinberg and one (1) personalized autograph. Meet & Greet will be held after the show.